Home Engagement sessionsBeach Engagement Photos | Rebecca + Andy Vol 2. 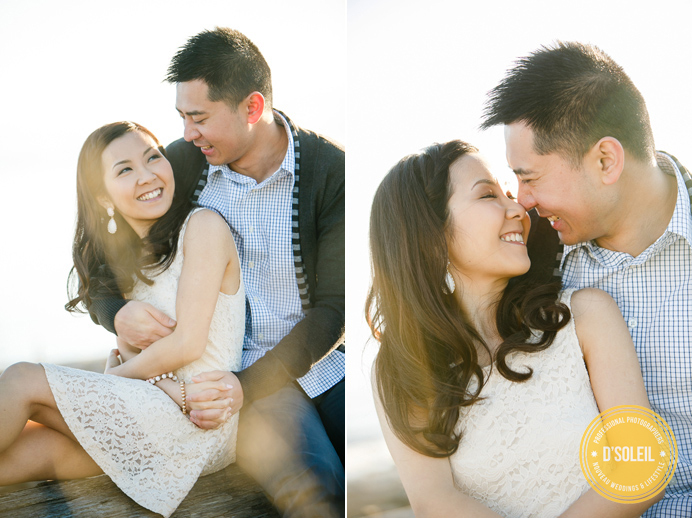 Beach Engagement Photos | Rebecca + Andy Vol 2. After our cherry blossom photos, we spent time later that evening taking beach engagement photos and enjoying the open spaces afforded by an evening shoot during the week. 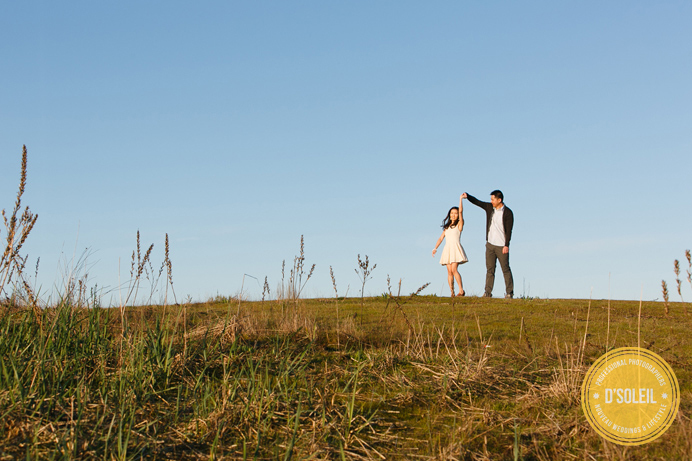 I especially liked the shots on the hill where Andy and Rebecca had a little fun – practicing a first dance perhaps? 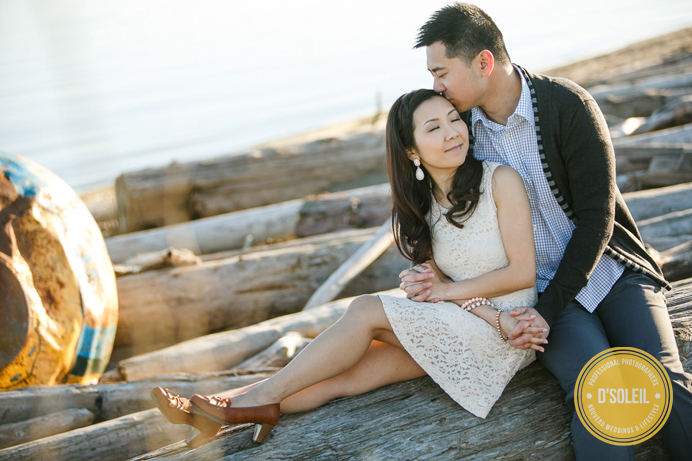 Previous Post Previous post:Cherry Blossom Engagement Session Photos | Rebecca + Andy Vol 1. These are beautiful – you can see their obvious love for each other. That last shot is awesome!